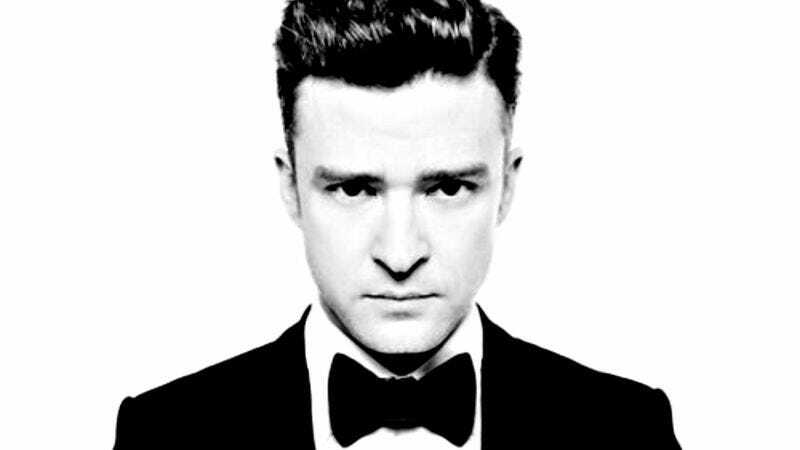 Justin Timberlake has signed on to star in Justin Timberlake: The Concert Documentary. Jonathan Demme (The Silence Of The Lambs, Philadelphia, Kenny Chesney: Unstaged) will both direct and film two of the singer’s upcoming Las Vegas dates for an unannounced project. Though there’s no hard confirmation that the footage will be used as part of a Timberlake concert film, given Demme’s track record making similar movies for acts like The Talking Heads, Neil Young, and the aforementioned Kenny Chesney, it’s a safe bet to make. The Jan. 1 and 2 shows at the MGM Grand Garden Arena mark the last stops on Timberlake’s “The 20/20 Experience World Tour,” the final leg of which kicks off Nov. 20 in Oregon.